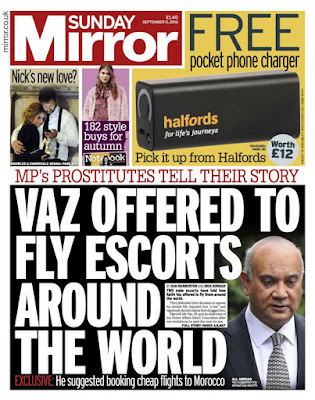 'The people must have something good to read on a Sunday'. Mail On Sunday - who are loving this. 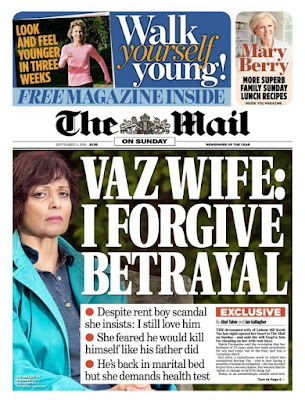 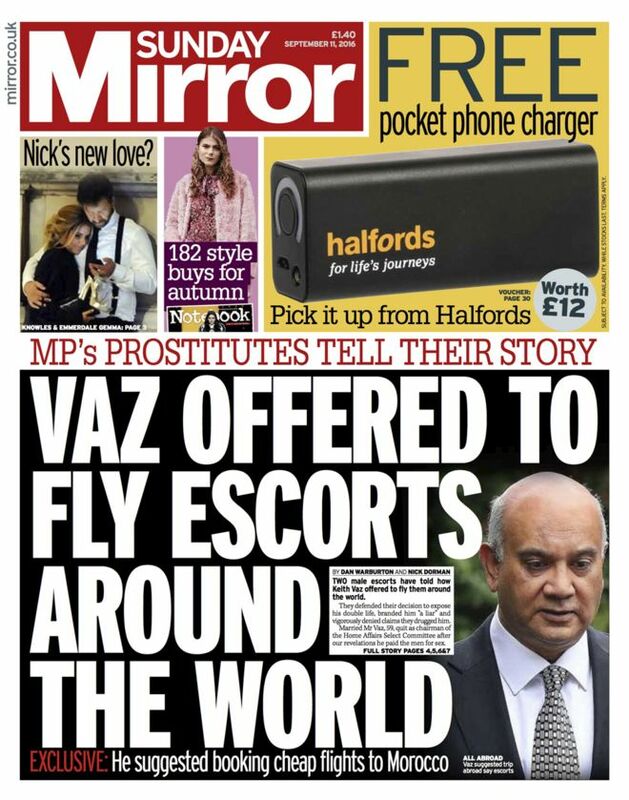 The Sunday Times reminds us of the real reasons to hate Keith Vaz.